Re-democratization and the Rise of Public Policy as an Academic Discipline in Brazil: Push or Pull? 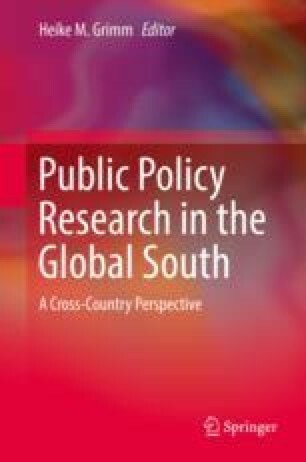 This chapter traces back the emergence of public policy as an academic discipline in Brazil from 1960 onward with the development of public administration programs into public policy disciplines alongside the phenomena of re-democratization, social participation, and state reformation after the end of the military dictatorship. It investigates the role of historical, social, and political factors in influencing the studies in this area of knowledge and elects the state reforms and reopening for social participation as milestones and the two main driving forces that contributed to the offset of public policy as an independent academic discipline in Brazil.